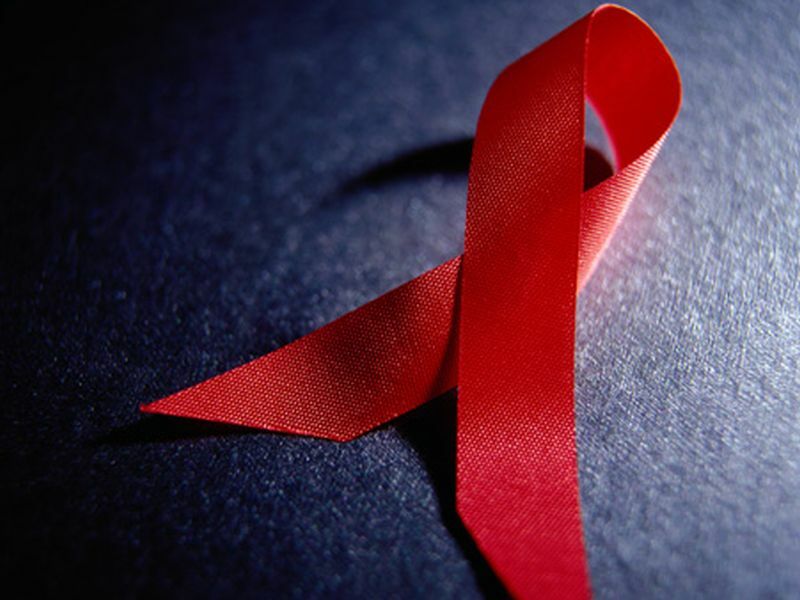 WEDNESDAY, Feb. 27, 2019 (HealthDay News) -- The battle against new HIV infections has lost some steam in recent years, a new report shows. After about five years of significant declines, the number of new HIV infections began to level off in 2013, at about 39,000 infections per year, the U.S. Centers for Disease Control and Prevention found. Why the slowing? Effective HIV prevention and treatments are not reaching those who could most benefit, according to the CDC. These shortfalls in prevention and treatment are most glaring in rural areas and in the South, and they disproportionately affect blacks and Hispanics. The report found that HIV infections declined in some groups, but increased in others. From 2010 to 2016, annual HIV infections were stable among gay and bisexual men, who continue to account for the largest portion (about 70 percent) of new infections. But infection trends varied by race, ethnicity and age. Infections remained stable among all black gay and bisexual men, increased 30 percent among all Hispanic gay and bisexual men, and fell 16 percent among all white gay and bisexual men. Infections decreased more than 30 percent among black gay and bisexual males aged 13 to 24, and remained stable among Hispanic gay and bisexual males aged 13 to 24. Meanwhile, they rose 65 percent among black and Hispanic gay and bisexual males aged 25 to 34. Infections fell 17 percent among heterosexual men and women combined, including a 15 percent decrease among heterosexual black women. Infections decreased 30 percent among people who inject drugs, but appear to have stabilized in more recent years, according to the report released Wednesday. "After a decades-long struggle, the path to eliminate America's HIV epidemic is clear," said Dr. Eugene McCray, director of CDC's Division of HIV/AIDS Prevention. "Expanding efforts across the country will close gaps, overcome threats and turn around troublesome trends," he said in an agency news release. In his State of the Union address to the nation on Feb. 5, President Donald Trump called for support of a national plan to: diagnose HIV as early as possible; treat HIV rapidly and effectively; protect at-risk people with proven preventive measures, including a daily pill to prevent HIV infection; and respond rapidly to growing clusters of HIV infections. The initiative is designed to accelerate use of these strategies in the 48 U.S. counties with the highest HIV burden, as well as in Washington, D.C.; San Juan, Puerto Rico; and seven states with a disproportionate rural HIV burden. Intensified local efforts have already produced promising results, according to the CDC. Public health officials in New York City and Washington, D.C., set plans in motion to eliminate their local HIV epidemics -- and they seemed to have worked. From 2010 to 2016, new HIV infections decreased about 23 percent in New York City, while they dropped about 40 percent in Washington, D.C. The national goal under Trump's proposal is to reduce new HIV infections by 90 percent over 10 years. "We have an historic opportunity to improve the precision of prevention," said Dr. Jonathan Mermin, director of the CDC's National Center for HIV/AIDS, Viral Hepatitis, STD and TB Prevention. "This infusion of resources will finally relegate America's HIV epidemic to the pages of history," Mermin added.